For three consecutive years, Northvale Construction has been recognised by the 'Sunday Times Virgin Fast Track 100' at number 95 in 2015, 28 in 2016 and 49 in 2017. 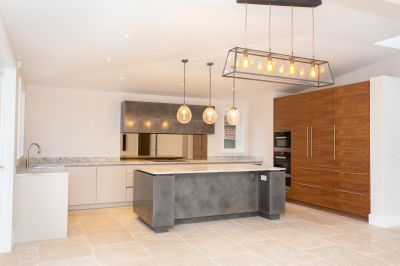 Founded in 2008, Northvale Construction is a privately owned professional construction company delivering high quality projects across the residential, commercial, educational and retail sectors. We undertake projects from £500k to £10m as a Main Contractor and our specialist sub-contract builderswork division undertakes projects from £50k to £2m. 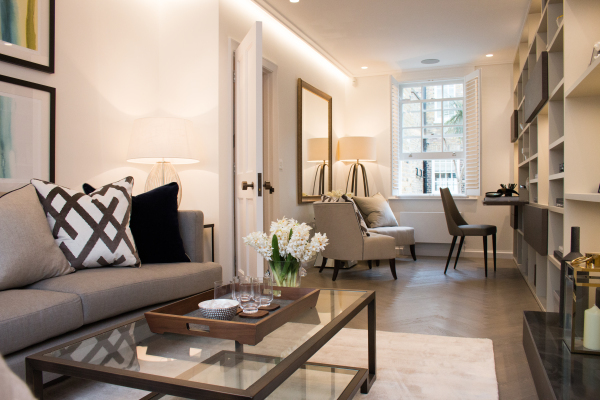 We are based in NW London and undertake projects in London and within the M25. 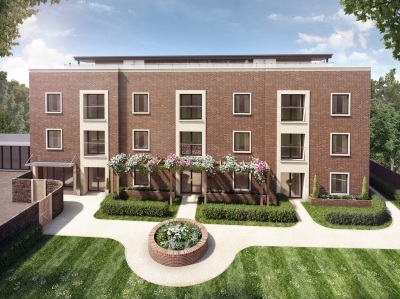 We have been appointed on this scheme in North London comprising the new-build of 31nr apartments and 4nr townhouses with a basement car park via a Design & Build contract. 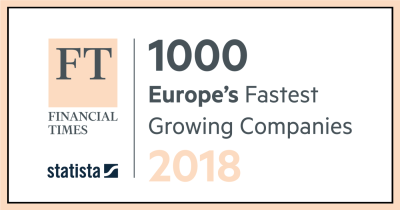 For the 2nd year running we have been ranked as one of Europe's fastest growing comapnies at nr 458.